Wesley B. Kendall was arrested on April 18, 2017 for scamming a homeowner in New Canaan, CT out of a paint job. NEW CANAAN — Police arrested a 53-year-old Stamford man after he allegedly scammed a New Canaan resident out of a paint job via an ad on Craigslist. On Aug. 8, 2015, Wesley B. Kendall signed a contract to perform a painting service for a New Canaan homeowner after the owner contacted him through a Craigslist advertisement. The homeowner paid Kendall $1,900. Kendall cashed the check, but never painted the home. On Dec. 29, the homeowner reported the incident to police. 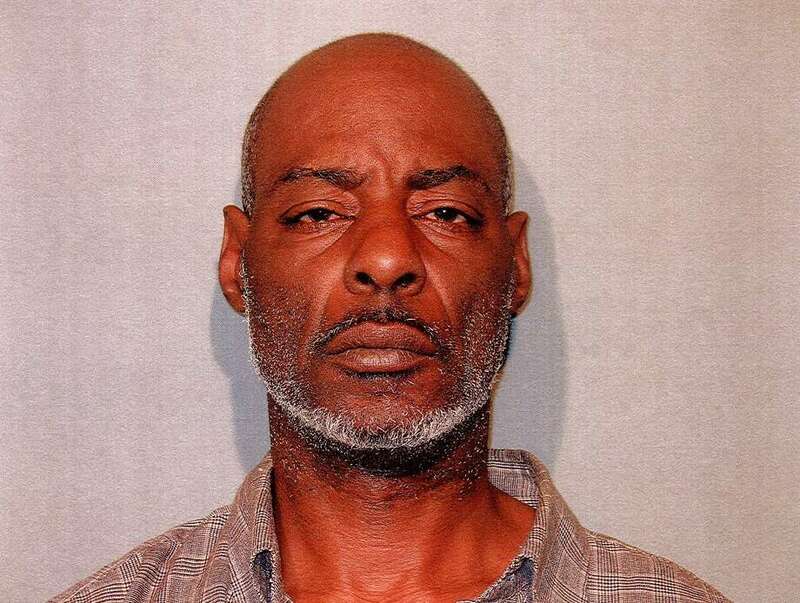 On April 18 around 2:30 p.m., police picked up Kendall from Stamford police after obtaining a warrant for his arrest on charges of fourth-degree larceny, home improvement without a certificate of registration and notices in sales agreement. Kendall was held on a $1,900 bond and transported to Norwalk Court.